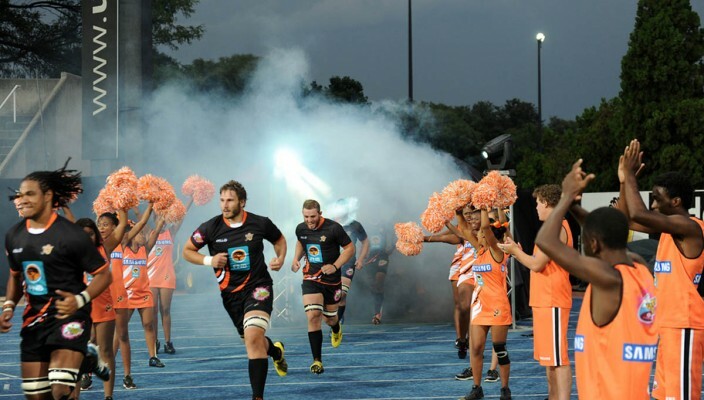 The power play rule in Varsity Cup rugby will create some interesting decisions next year, but University of Johannesburg coach Werner Janse van Rensburg says they will be ready to try out the competition’s latest innovation. The FNB Varsity Cup organisers hope the experiment will encourage coaches to employ exciting tactics while fostering a generation of dynamic and adjustable players. The new rule will allow the team calling the power play to remove any two nominated backline players from the opposition for three minutes. The power play can only be called by a team while they are in their own half, must be called by the captain, and can be called only once. If the team whose players have been removed score a try during the power play period, it will be worth seven points, instead of five. Janse van Rensburg said the innovation had been discussed extensively at a Varsity Cup indaba involving coaches and referees. “I felt the idea had positives and negatives, which I pointed out, but the reality is that it is now part of the competition,” he said. He added that nobody had faced anything like it before and that it was fairly complex in terms of doing any long-term planning. “As a team we have had a few discussions about it, but we are still very much in the preliminary stage. “It’s not going to be straightforward at all because you’ll have to try to estimate what the opposition coach will do. Janse van Rensburg said they would only get a real taste of how the rule would affect a match in their opening fixture against Stellenbosch in Johannesburg on January 29. 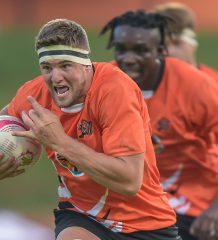 Talking about their squad for the 2018 tournament, Janse van Rensburg said UJ would lose a number of senior players. “Guys like Godfrey Ramaboea (Griquas) and Aphiwe Dyantyi (Lions) have completed their degrees, and Divan Nel, who was our leading points scorer, has also moved on,” he said. “Leon Massyn will probably play Super Rugby and we will lose seven senior guys from this year’s squad. “We’ll have five players left who will turn 25, so that does give us a nucleus of experience. “We’ll be young in some areas, such as the backline and loose trio, but it’s the nature of the competition and not necessarily a bad thing. 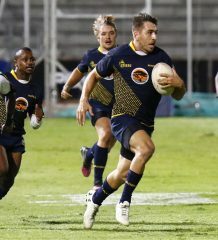 Prolific University of Johannesburg points scorer Divan Nel will not be part of the Varsity Cup competition when it gets under way on January 29. 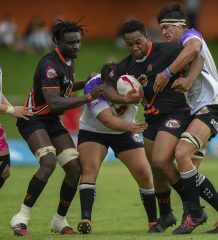 UJ play Stellenbosch University in their opening game in Johannesburg.